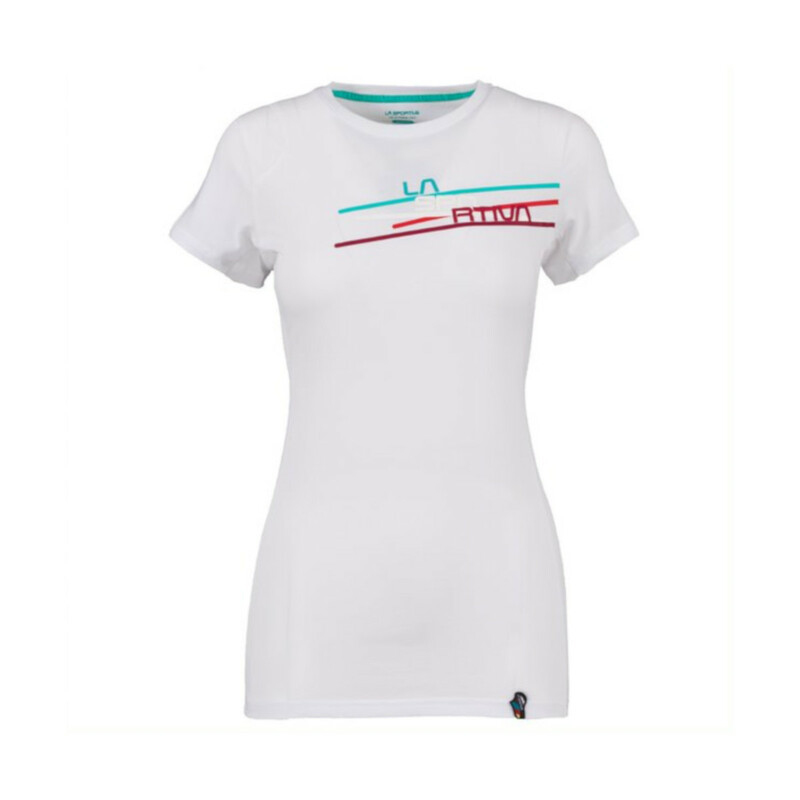 The La Sportiva Stripe 2-0 T-Shirt is a new design of this classic T-Shirt. 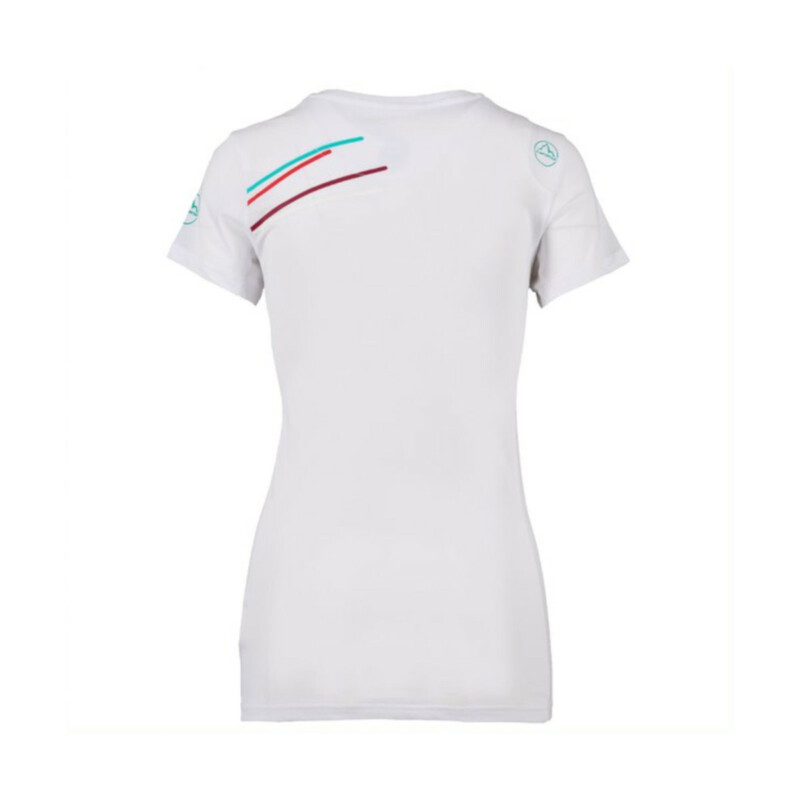 It is made from 100% Organic Cotton making it very comfortable. La Sportiva says that it is a "must have" so don't be seen at the crag without one!